With over 230 brilliant color photographs paint color charts and precise patterns Leah Wachter provides woodcarvers with illustrated directions necessary to create from basswood incredibly detailed small animals that are big on character. Her instructions lead woodcarvers successfully through a field mouse carving project. 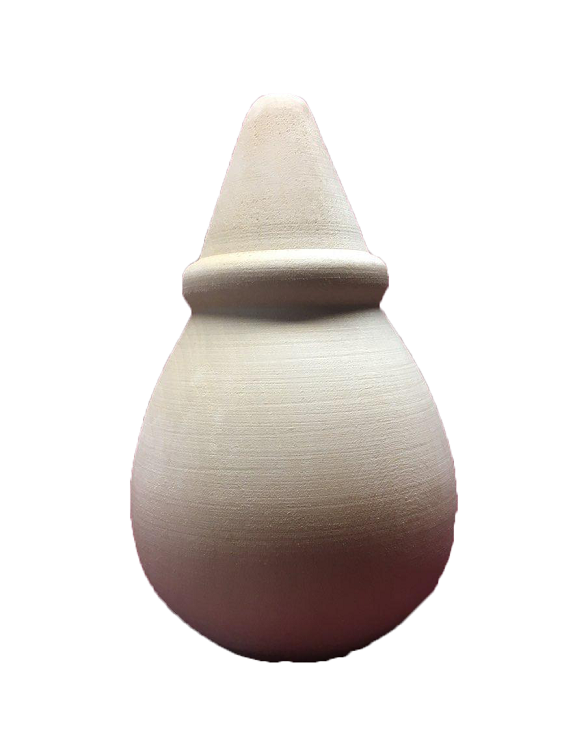 Woodburning and painting techniques are presented with great attention to detail. 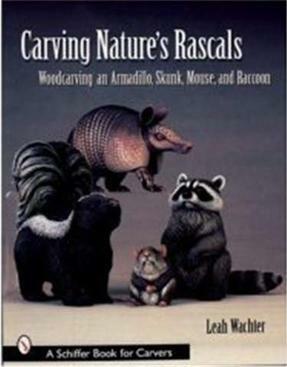 Also information and patterns for carving an armadillo a skunk and a raccoon are highly detailed to make the carvings terrifically animated in their appearance. A color gallery provides further inspiration with detailed looks at each creature. This book will be a joy for carvers of all levels providing challenges for the newcomer and tips sure to fascinate more experienced artists.